The musician promised never to work with Twitch again. Popular musician Deadmau5, has been banned from Twitch after a homophobic statement on his channel. The incident happened a couple of days ago when the artist, whose real name is Joel Thomas Zimmerman, was playing PlayerUnknown’s Battlegrounds on a live stream. Clearly frustrated by another player who was apparently stream sniping him, Deadmau5 went into a profanity rant, cursing the other player. 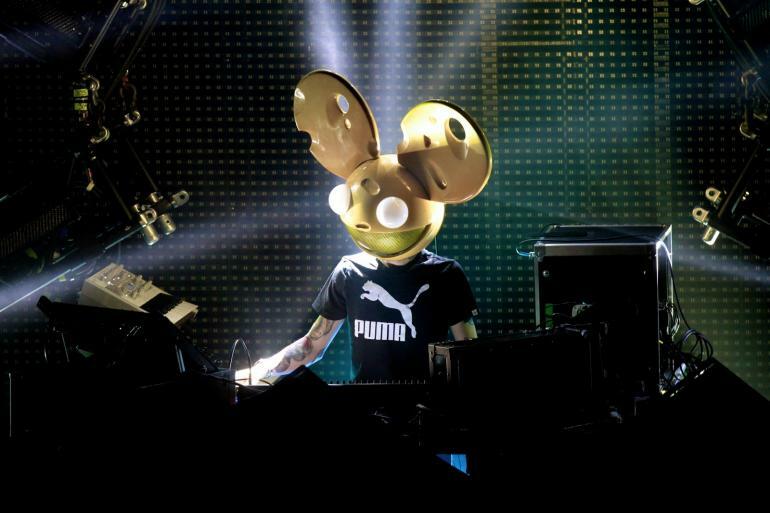 This led Twitch to ban Deadmau5 for an unknown period of time—and he is clearly unhappy about it. Twitch has banned @deadmau5 for ‘hate speech’ for using a homophobic slur against a stream sniper in PUBG. In a response on Reddit, deadmau5 says he will likely no longer partner with or stream on Twitch due to the platform’s double standards on censorship and suspensions. After his ban, Deadmau5 lashed out on Reddit about Twitch’s decision, claiming it had a “double standard when it comes to censoring and suspending” him. The musician said he has no plans to work with Twitch in any capacity in the future following the incident. Deadmau5 items have been offered through Twitch for various games in the past, including PUBG.